GPS Ultra Corr FR- Corrugated Polypropylene FR Boards/Corrugated Plastic Sheets! UL 94 H-B. 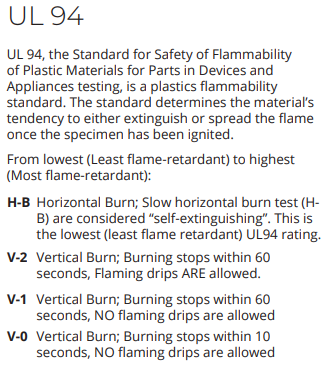 UL 94 V-2, UL 94 V-0 Please note: The big difference between UL 94 V-2 and V-0 is that V-0 does not allow for any flaming drips. Fully recyclable high impact polypropylene copolymer. Custom stiffness: This density can be changed to make the boards stiffer and heavier, or can be lowered to make them more flexible and lighter. Hospital Construction Uses Corrugated "Plastic cardboard"
GPS Corrugated Plastic FR Sheets are appropriate for critical barrier construction in hospitals. 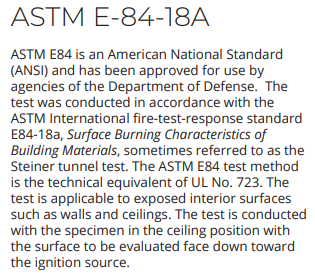 High compressive strength over 96 psi. Lightweight: Standard 4x8 sheet weighs less than 5 lbs. Cut with utility knife, bend around corners, and curve around design. Thin 4mm profile shape stores on wooden skids. 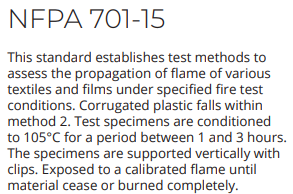 chemically inert polypropylene will not react with chemicals or floor coatings. Can be taped together for secure protection. Washable to remove any dirt accumulation that would affect the next job. Recyclable ID code is 5pp. GPS Corrugated FR Plastic sheets are effective as temporary construction partisans or boarding applications. Let's talk about corrugated plastic. We are here to help! If you have a quick question regarding the corrugated boards please submit it below.